Historic Racing Technology - Is. 21 2019 » Download PDF magazines - Magazines Commumity! 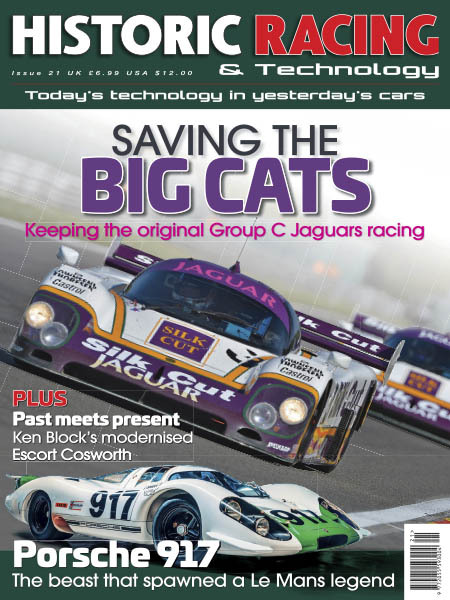 Historic Racing Technology is the new classic and vintage motorsport title from the publishers of Race Tech magazine. It brings a unique perspective to the business of restoring, preparing and maintaining historic competition cars in the 21st century, with in-depth technical articles on the engineering and craftsmanship behind this fast growing industry.